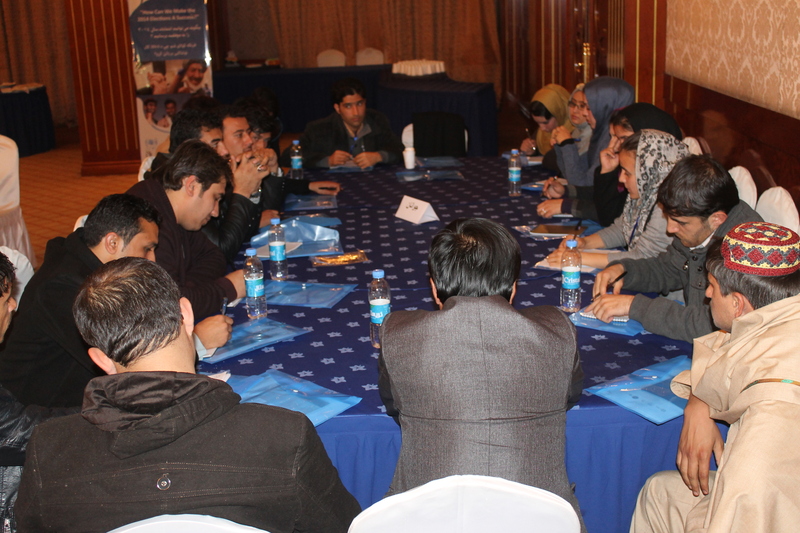 Police and community reintegration is possible only through building trust and facilitating initiatives for joint activities and understanding mutual needs and problems. 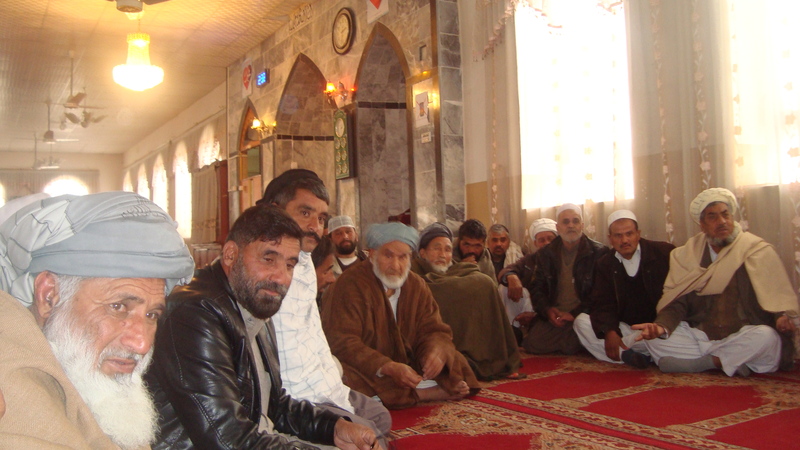 In this regard, EPD in Nangarhar has established its community watch committees consisted of influential figures and civil society activists. It systematically, holds meetings, dialogues and capacity building workshops to monitor police performance and engage community. 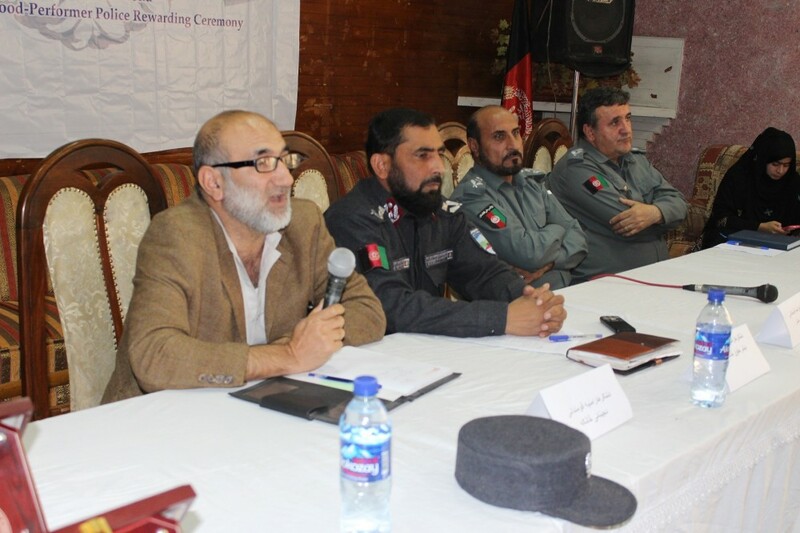 EPD’s community watch committee along with the police headquarter identified ten eligible police employees whose tireless efforts had been critical in control of crime and maintaining safety and security in Nangarhar. We are proud to state that three of these recognized employees were police women. 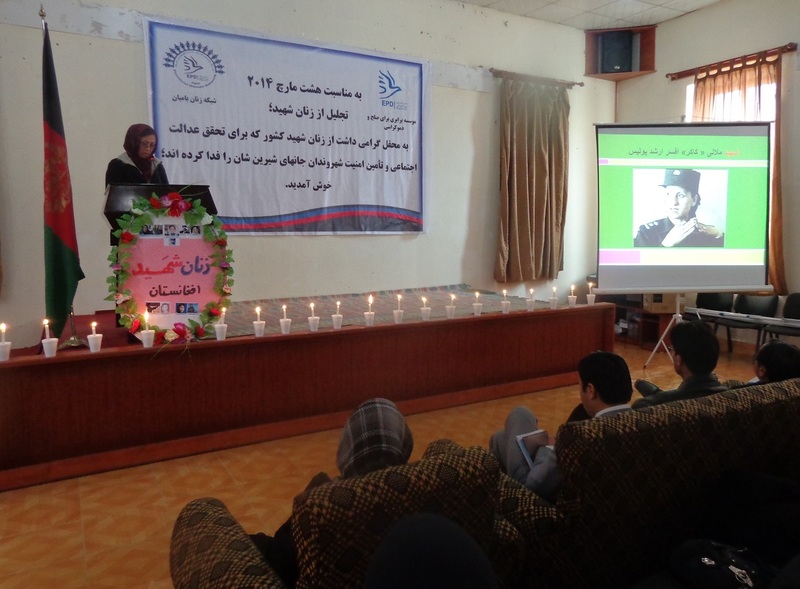 They were awarded during a program on November 6, 2017 by participation of representatives from the Justice Department, Appellate Prosecution Office, Provincial Council, Women Affairs Department, Police Headquarter, Information and Culture Department, influential figures, CSOs, and media. 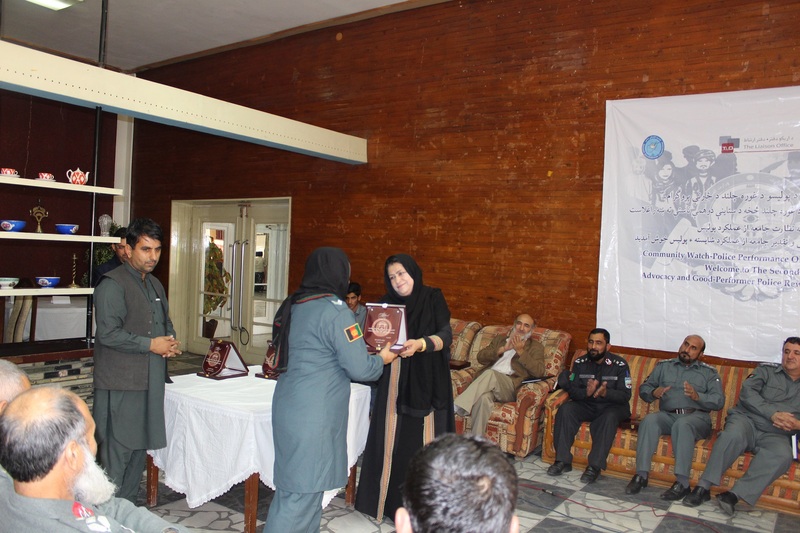 It is the second round of police award in Nangarhar aimed to promote culture of reward for good performance and report on in case of police authority abuse. 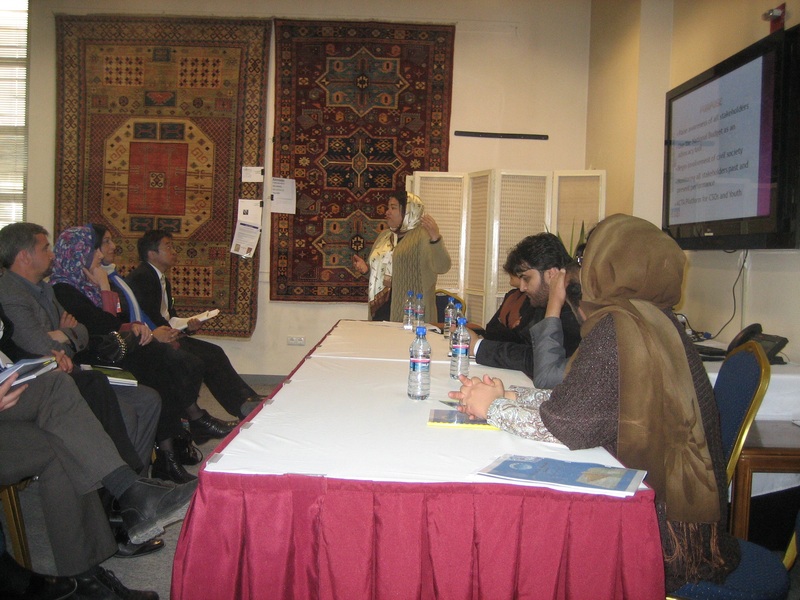 The program also covered a panel session led by representatives of the Criminal Police Office, Independent Human Right local Commission, Traffic Police Department and Security Police. 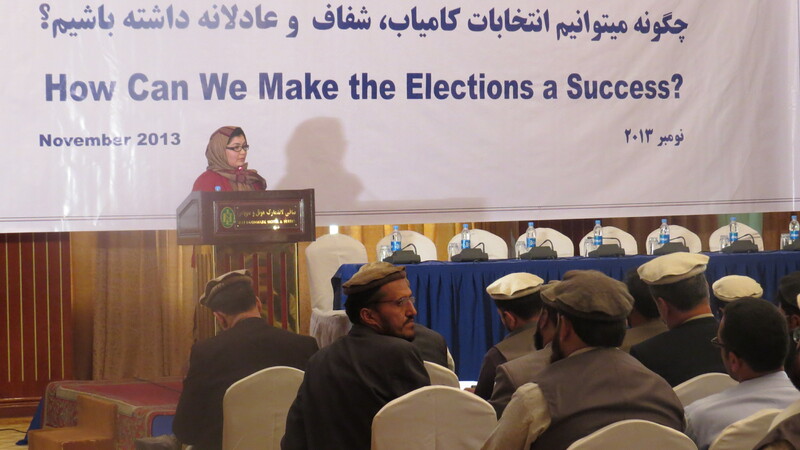 It was stressed that public support is a key success for police and community watch committee as a monitoring tool is a good approach for promoting transparency and building bridges between public and police. 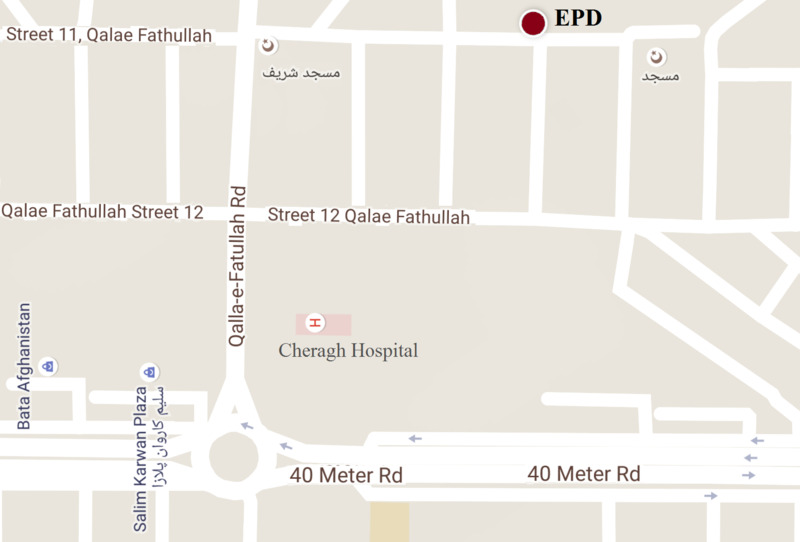 EPD in Nangarhar will continue its efforts for better interaction and communication between police and community.